I’m just getting back from a great trip to California. 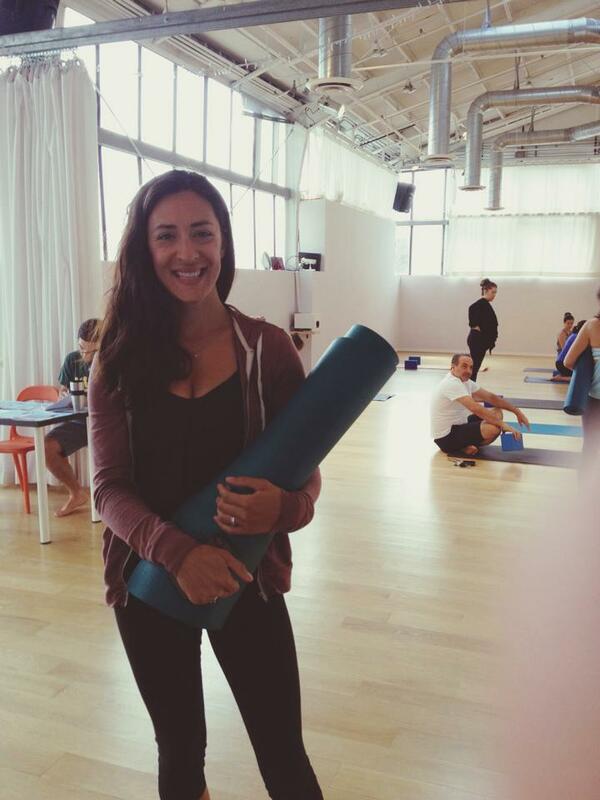 One of my best friends (and an amazing yoga teacher, check her out www.pilarcarillo.com) and I took Jason Crandell’s class at YogaGlo in Santa Monica. YogaGlo is an online yoga studio. 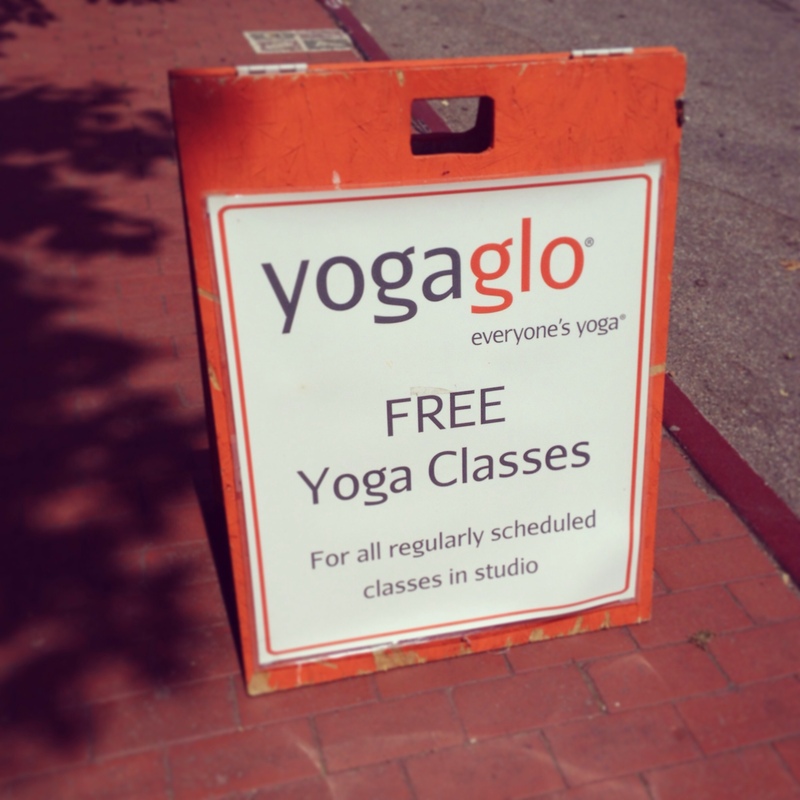 Only $18 a month, some of the best teachers across the U.S. travel to Santa Monica, teach classes for free, then post the classes online for yogis across the world. Super cool concept. I started practicing with YogaGlo when I lived in England, when the rain and grey kept me away from class. The studio itself is clean and modern. Sunshine streams in from the skylight. It’s a great space for yoga practice. From the start, Jason has been a favorite of mine. He lives in San Francisco, travels extensively, and trained under Rodney Yee. His classes are alignment-based but it ain’t no Iyengar 🙂 . He’s a skilled and thoughtful teacher who doesn’t make it to the East Coast too often, so I was psyched to practice with him while in CA. 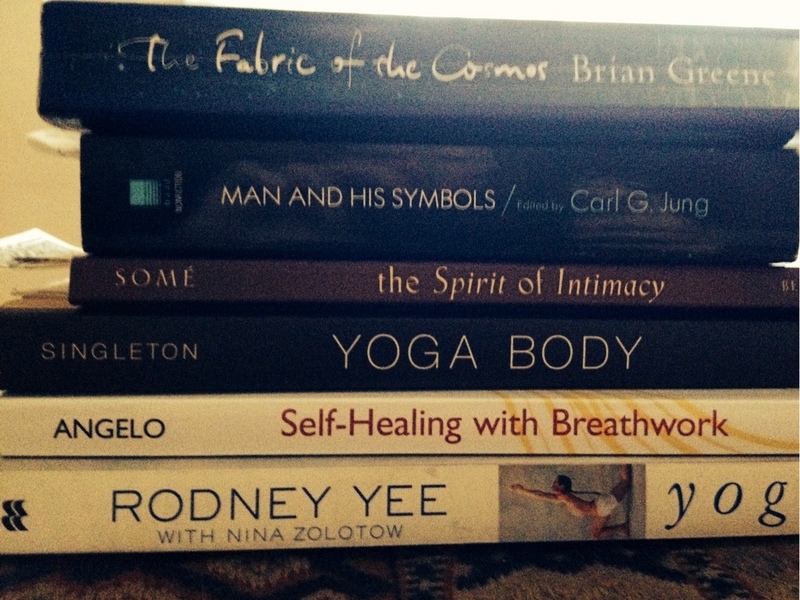 I have learned so much from him on YogaGlo and would love to do a 500 hour training Crandell-style. Here are a few photos from my trip. 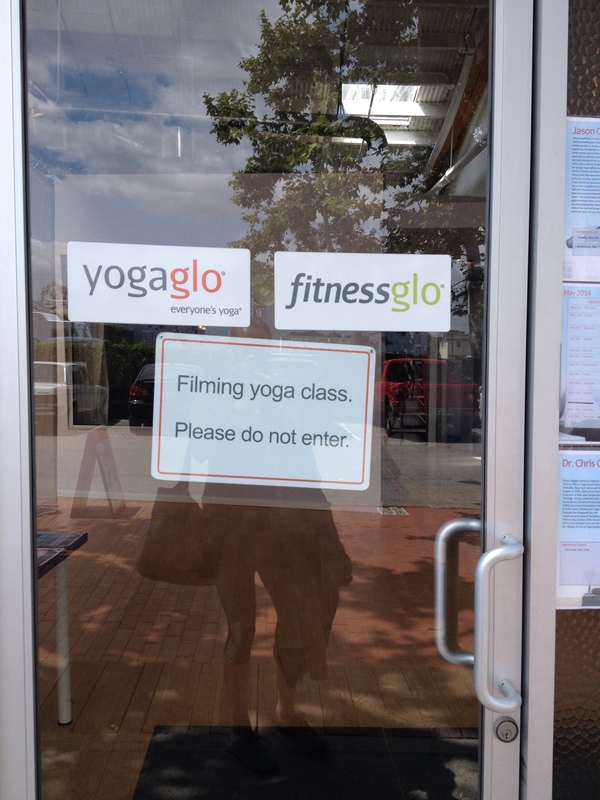 If you’re in LA, definitely check out YogaGlo!